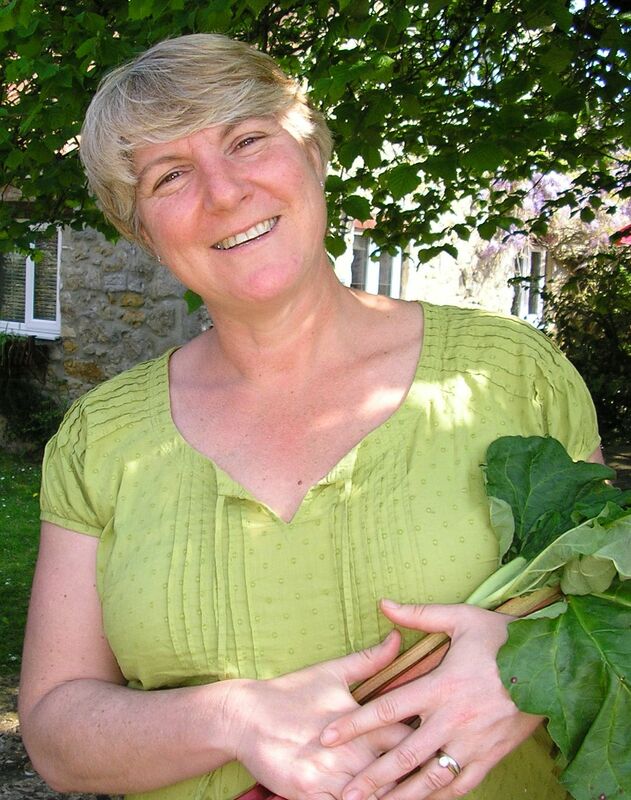 A Greener Life for us are delighted to hear that Jill Barker is BACK! After taking a break from London life, Jill Barker, the founder of Green Baby, the original organic kidswear and skincare brand – is BACK! Jill’s move to Glastonbury saw her and her husband Jonathan running an eco holiday cottage business, and she felt that there was still a need for affordable organic cotton baby clothes and skincare that she could stock in her Somerset shop at Middlewick Farm, so turned to a small organic skincare company in Dorset to have them re-made to the same natural organic formulation, under the new name ‘Sense Organics‘. “Most of the original Green Baby toiletries were made way back in 1999 when I was looking for products for my baby Thomas. Over the years we developed new products to meet the growing demand for natural and organic baby skincare. Why is having use Organic ingredients important o you? All of the skincare range is made using natural ingredients and where possible we source organic. I know too much about traditional farming to not use organic! To safeguard our children’s future and to keep this planet sustaining us it could only be organic for Sense Organics. Why is having them made in the UK important? I love the fact they are made in England, particularly here in the South West where I now live. I think buying local is very important and I will be looking to bring in as many UK made products as I can. What ingredients do you avoid in these products and why? None of the skincare range contains artificial ingredients, perfumes, synthetic fragrances or mineral oils. It’s best to avoid these for all of us but particularly true for babies. The handwash is a new product in the Sense Organics range, tell us more about this? When you have a new baby, you’ll find that you are CONSTANTLY washing your hands (so many nappy-changes!) Handwash is a new product to the range and is start of a family range that I see Sense Organics moving into. My son has now grown up along with many of my original Green Baby followers so it made sense to have products to suit all ages. We even use the handwash in my holiday cottage business here in Glastonbury. 1. Prize draw is open to UK residents only. Entries must be submitted by 12pm 4 June 2013. No purchase necessary. 2. 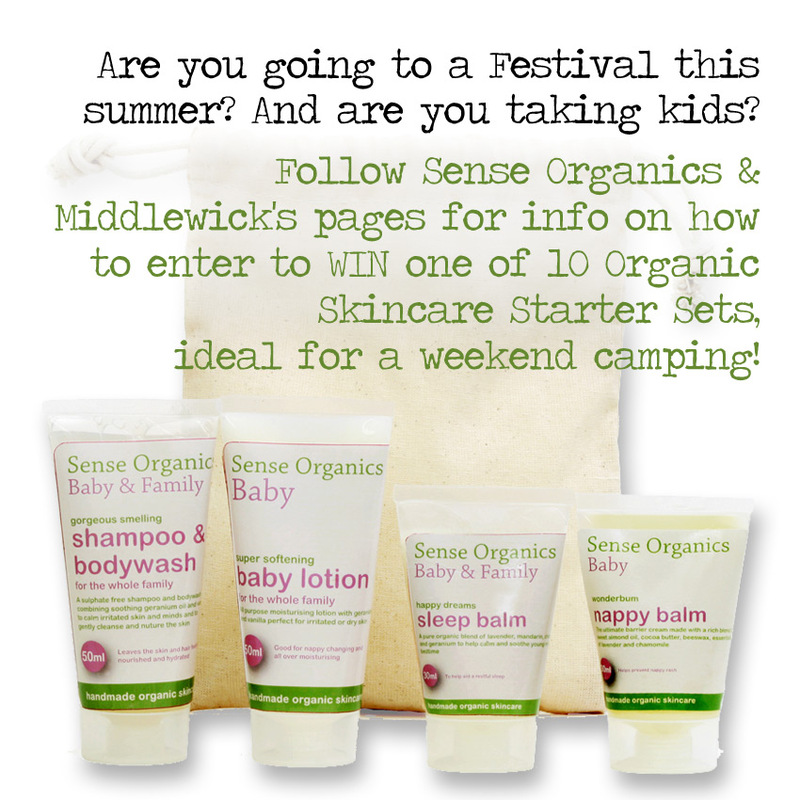 Prize is one of ten Sense Organics skincare sets worth £14.99. 3. Your details will be passed on to Sense Organics so they can dispatch your prize. One winner will be chosen at random. The draw is open to residents of the UK. There is no alternative prize and the prize is non-transferable, non-refundable and non-exchangeable. 4. The winner will be drawn on the 7 June 2013.